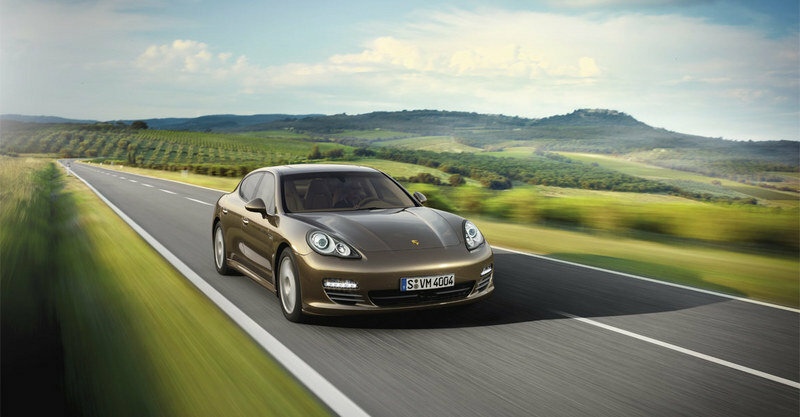 Porsche has made headlines in the industry with its Panamera 4-door sedan since it hit the market in 2009 as a 2010 model. 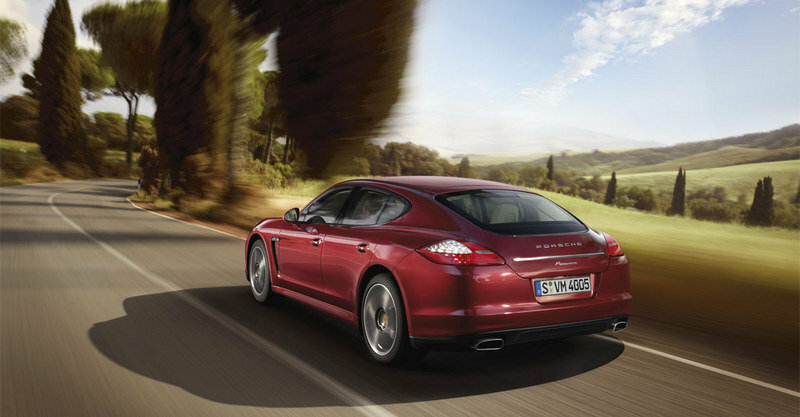 Contrary to many of the company’s other models, the Panamera had many critics. Not only did the idea of a 4-door Porsche rustle purist’s feathers, but the design and styling left many scratching their heads. From some angles the car is impressive and echoes the sports car heritage that made the company famous, but when viewing the rear it’s hard to imagine exactly what the designers were thinking. Design aside, the Panamera puts up startling performance figures in Turbo trim and made the automotive press take a step back to examine it further. Three models were offered for 2010, each with a V8 engine under the hood pushing 400hp and the Turbo at 500hp. 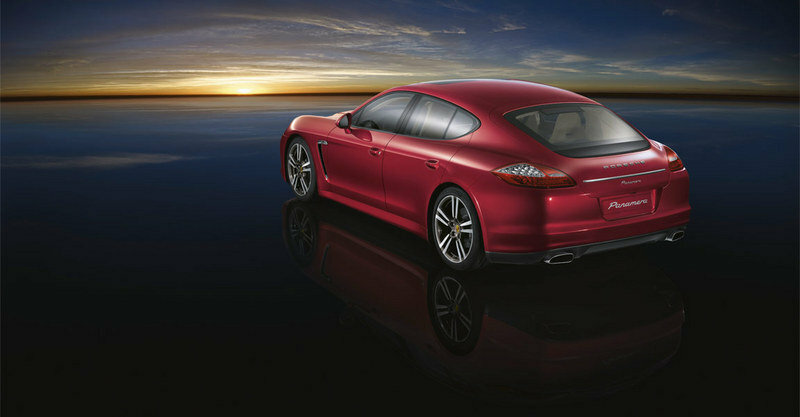 New for 2011 will be the addition of two V6 models with the engine being designed by Porsche specifically for duty in its flagship sedan. The increased fuel economy and lower sticker price are the main reasons driving Porsche to offer this model. With the strong performance of the 500hp Turbo model being much of the reason why enthusiasts gave the car a second look, can a V6 Porsche sedan keep up with the pack? UPDATE 07/15/2011: Porsche recently set out to the Shanghai International Circuit with the Panamera Turbo to break the lap speed record for a four-door production car. They succeeded with a lap time of 2:29.640 minutes, but we can’t find any mention anywhere of the original record. Was the Panamera a Turbo the maiden four door vehicle? That’s what it looks like, leaving Porsche to look a little silly for the announced "achievement." THat being said, a record is a record, so check out the video to watch it in action! Hit the jump for more details on the 2011 Porsche Panamera. Most car manufacturers will come right out and tell the world that your model is not the top of the line by putting an ugly “V6” badge on the side or back of the vehicle. Porsche has a more subtle way of telling you more and that’s by saying less. 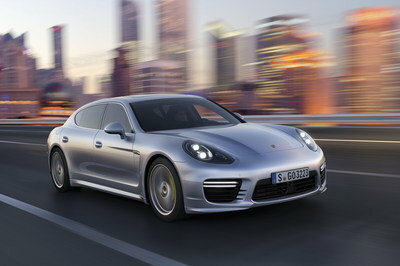 The V6 models will simply be badged the Panamera & Panamera 4 denoting the all wheel drive model. The more power in your Porsche the more letters you get as shown in the Panamera S & 4S for the V8 models and Panamera Turbo for the twin-turbo 500hp model. To the untrained eye, there are no other differences between any of the models on the exterior of the car. Only three things besides the name will clue you in to what model the car is; matte black window surrounds, dual oval exhaust tips, and 18-in 5-spoke wheels with brake calipers painted in black. The interior of the car has fewer distinctions yet. In fact, it has zero. High-end leather seats, soft-touch plastics, navigation system, three-spoke steering wheel and brushed aluminum surrounds are found on all models in the line. Porsche has an extensive and pricey options list that can allow you to have a fully decked out Panamera or a seemingly stripped down Panamera Turbo for nearly the same price depending on which selections you make. For years Porsche has been utilizing some mechanical parts from its sibling Volkswagen. This is most clearly seen in the marriage between the Volkswagen Touareg and Porsche Cayenne. They ride on similar architecture and Porsche has transplanted the VR6 FSI V6 from Volkswagen into the Cayenne to form the base model. For the Panamera, it seems as though Porsche has realized that for nearly $100,000 customers want a true Porsche from head to toe. 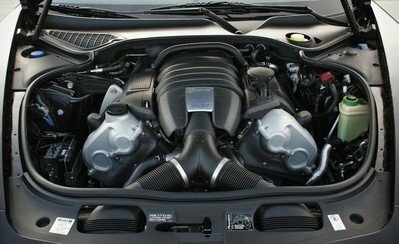 The 3.6-liter V6 found in the new car was designed specifically for it and shares many parts with the V8 in the S models. Essentially, the Porsche engineers cut off the 4.8-liter’s two extra cylinders and pieced the motor back together. This process, in association with direct fuel injection, dry-sump lubrication, and “VarioCam Plus” produces 300hp at 6,200rpm and 295 lb-ft of torque at 3,750rpm. 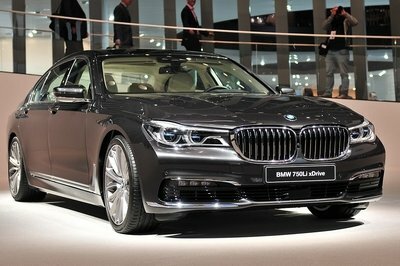 As with all other models, the new V6 engines will receive the same 7-speed PDK transmission. Gearing will remain the same throughout the line and the only change will be a shorter final drive ratio on the V6 models. A top-of-the-line Panamera Turbo with sport chrono package will hit 60mph in 3.8 seconds, which is quite honestly supercar territory, but your everyday executive sedan driver will rarely utilize the 500hp under the hood. That does not mean that the V6 Panamera is a slouch. 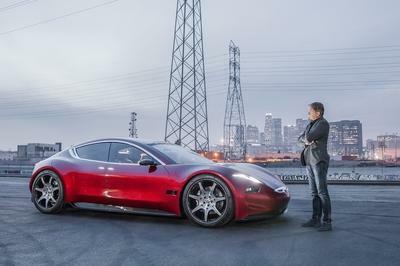 It will hit 60mph in 5.6 seconds for the all wheel drive and 5.8 seconds for the base model. Keep in mind that those extra two seconds that you give away equals a three mile per gallon bonus. Fuel economy is further enhanced by the standard “auto start-stop” function. In stop and go traffic, the computer in the Panamera will tell the engine to shut off while stopped. This may seem like a bad idea, but have no fear because all cabin accessories will stay running and the engine will even come back on if it senses that the battery is losing charge. For those of us with a lead-foot when the light turns green, the engine actually turns back on when the brake is released instead of the accelerator being pressed thus leading to less interruption. For those taking this car from the garage at home to the parking garage at work in 45 minutes of rush hour traffic, you’ll be happy to know that you will never notice the difference between any engine in the Porsche Panamera line. The masterful Porsche 7-speed transmission does a great job of keeping the engine within the right section of its power band to make typical passing and acceleration moves fast and efficient. This Porsche will go fast, all the way to 160mph, but it does take some time to get there. 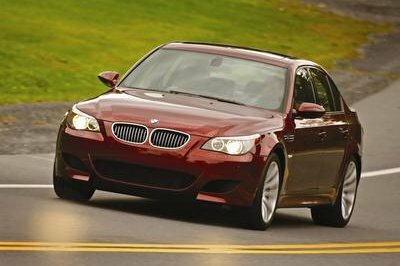 The engine handles itself well under most conditions except when flirting over the triple-digits in which it becomes taxed by the curb weight of the car and the four potential passengers. The Panamera V6 still has all the same suspension and chassis components as its siblings helping to make the car handle just as well. The car is actually more comfortable to those who prefer a quiet and comfortable ride versus a louder exhaust note and harder acceleration pull. Overall, the Panamera V6 is anything but a stripped down version of its bigger badder sibling, but rather a competent and competitive entry-level grand touring car. Porsche has been able to develop a car that fights in many different categories. The high-end Panamera Turbo can be compared to AMG and Bentley models in a luxury sense, while also beating up on Ferraris at the stoplight. 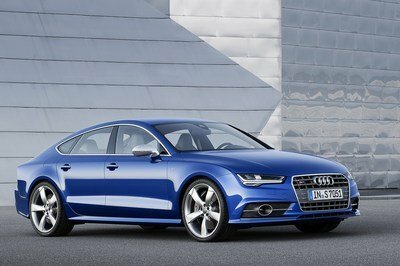 The V6 models attempt to be more economical and beat out BMW’s 7-series, Audi’s A8, and even the Mercedes S400 Hybrid. Pricing for the Panamera begins at $74,400 and the Panamera 4 at $78,900. If you can resist the $3,980 adaptive air suspension or the $1,480 sport chrono package and half a dozen other lofty options, than the Panamera is strong competition for the BMW and Audi. For those looking for a little more mileage, but not a hybrid, this car also beats the Mercedes offering. I would not buy this car because it looks like an old style and have a high price. 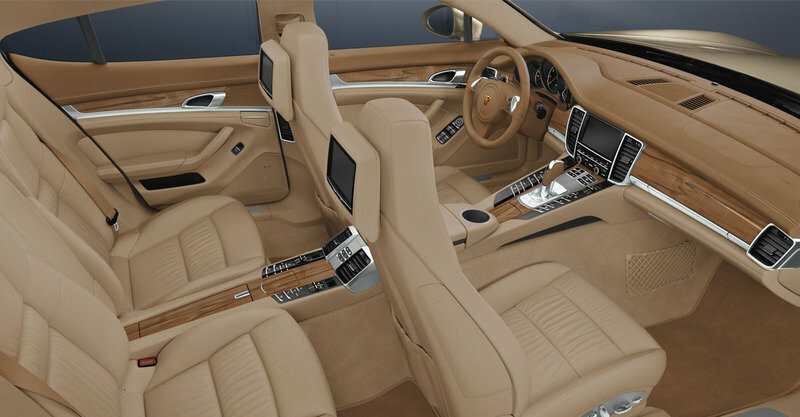 But I like the luxurious interior for it looks very comfortable. The front of the car looks very aggressive, but the back bumper seems to be a bit lame. BTW, the speed performance of the car was quite good. I don’t think that V6 engine will give a great and remarkable performance on this Panamera. Anyway, I love the angst of the front headlights of this car. So, cool! I don’t see any special about this car. The color is lame though the performance is impressive, it still a pricey vehicle. And take note, it does not have a turbo. I doubt its performance because of that. The styling of the car is kind of impressive as well as its speed performance! However, I would love to see a more modern engine for this car. The speed performance of the car is quite impressive! I really love the figure performance of the standard version. However, I think the Turbo S is more powerful compare to this vehicle. Two thumbs up for Porsche, they are really doing a good job on creating simple but classy and luxurious cars. 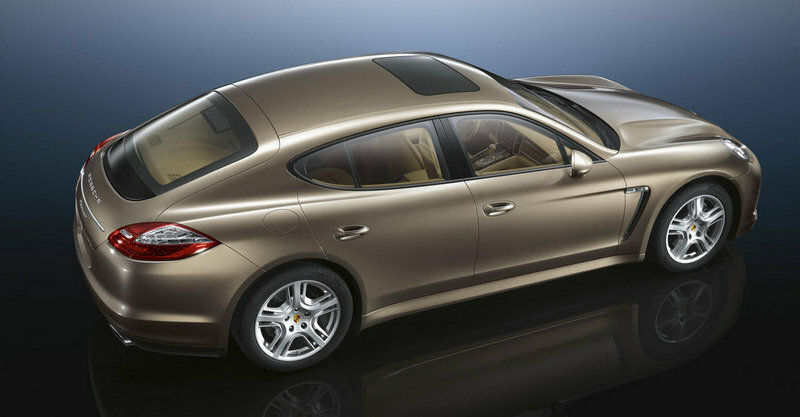 The design of this Panamera is striking with its golden-brown color. I can say that it is one of the best cars of Porsche. The interior of the car is absolutely promising. It is very spacious and that is definitely what you call a luxury car. The performance of the car is impressive too. The total output of this one is really amazing. This Panamera is one of my most hated model of Porsche. Why did they build such things like this? I’d better go with the 911 line up rather than this. Honestly, I haven’t seen to Panamera in the street.. and it makes me wonder if this car doesn’t have a good sale and was stocked in the warehouse and waits for the winter or what? I was expecting that this would be the Porsche Turbo. The front of the car looks very aggressive but the back bumper seems to be a bit lame. BTW, the speed performance of the car was quite good.